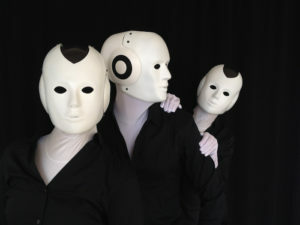 We are artists from the fields of mime, puppetry, walk about and robot performance. 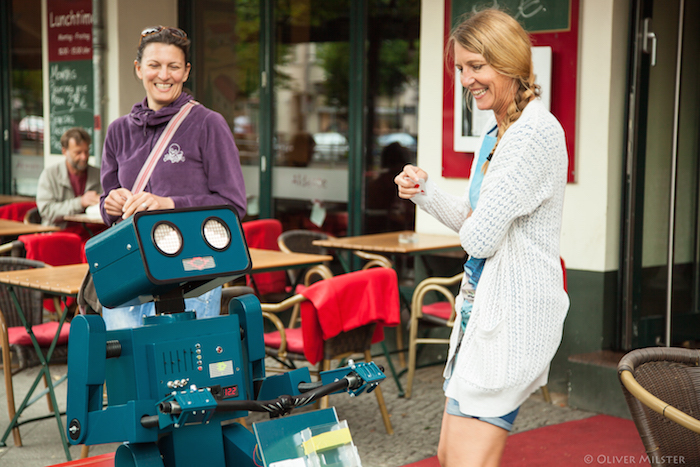 We play visual comedy shows, mobile photo booths and of course robot shows / stolling acts. 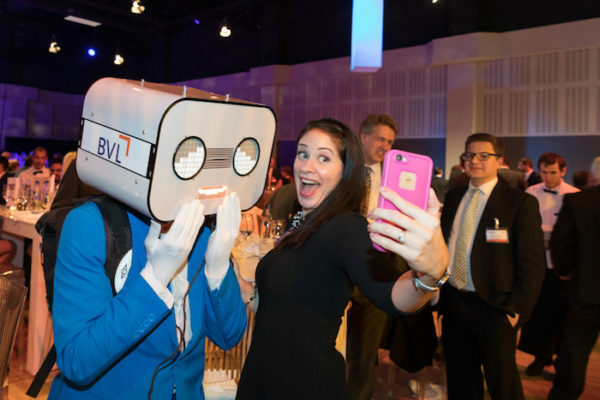 We help you to get your products noticed and draw attention where you need it.You will find us at fair, event and festival. 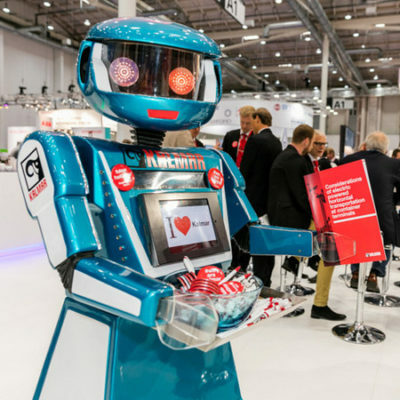 Here you find our robots and acts you can hire for your event or trade exhibition.